Anyhow. 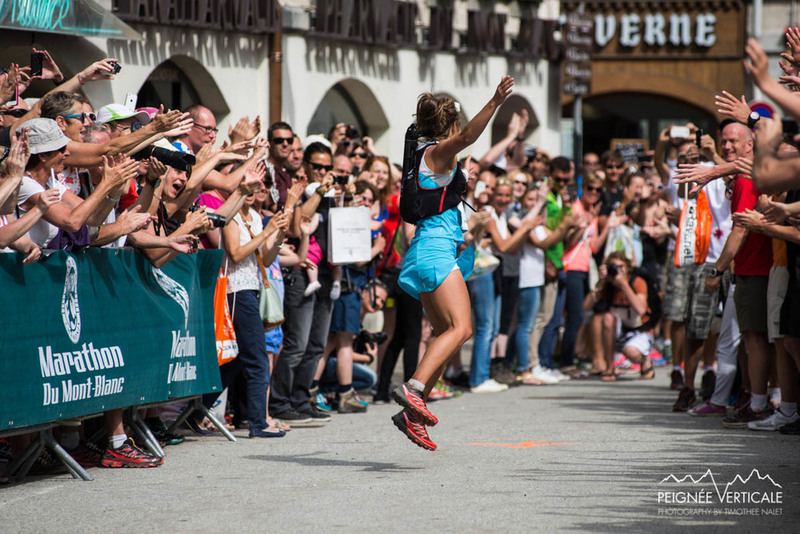 In the end of june the skyrunning championship took place in Chamonix. After my Transvulcania fall, and hand surgery my season started way later. The championship was supposed to be my first ”big” race of the season. I had planned to run the marathon and therefore training a little shorter and a little faster than I normally do. I also had ran 3 shorter races for preparation. In the beginning of June we moved to a village close to chamonix, leaving the wild Norway. 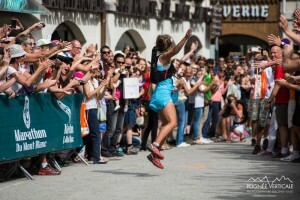 My teammate and good friend Anna Frost was training in Chamonix for the long race in the championsship so I had such a good company on my trainings and races some weeks in june! The closer the Championsship came, the more I started to look at the routes. The Marathon I had been running before and I had such a bad day and weeks of preparaation so that´s why I wanted to run it again. To give the course another chance. BUT! The long race looked so much more beautiful. Technical trails, higher mountains and passes. The last wek of training I did 3 big days. 5-6-9 hours. 1 Day up and down to Mont Blanc. That´s my favourite kind of training! For sure I was a little nervous the day before, asking myself why I couldn´t have made up my mind earlier. To get some more training for long. But I was just so happy to be running ona beautiful course so anything else really didn´t matter. From the first uphill I was in the front. I was easy, but had a good pace. I heard frosty behind me and I thought it was good to have her close by. But the closer the summit I got, the further behind I saw her. I was thinking I had started to fast, but I thought I could handle this pace. It felt so easy. In the second aidstaion I heard that I had almost 10 minutes down to second women which was Frosty. After the second climb and downhill they told me 15 minutes!I decided to go slow on the third uphill, to recover for the last, to have power to push there. So I did. The last uphill came and I had energy to push! On the top I had 18 minutes down to Frosty. So on the last downhill I tried to save my legs as much as possible. To reach a fast time doesn´t appeal to me as much as trying to save my legs.. I don´t have the right mind for racing when it comes to that. I crossed the finsih line with a huge smile! My day had been wonderful. To lead a race from the start is such an amazing feeling. sjukt bra jobbat Emelie! jag sprang Keb arctic run i helgen, tänkte på dig när jag tog mig fram så fort jag kunde (extremt lite teknikträning i kroppen!). det var många, både löpare och vandrare, som snackade om ditt topp-race på keb. så imponerande! fortsätt inspirera och njuta av det du gör! 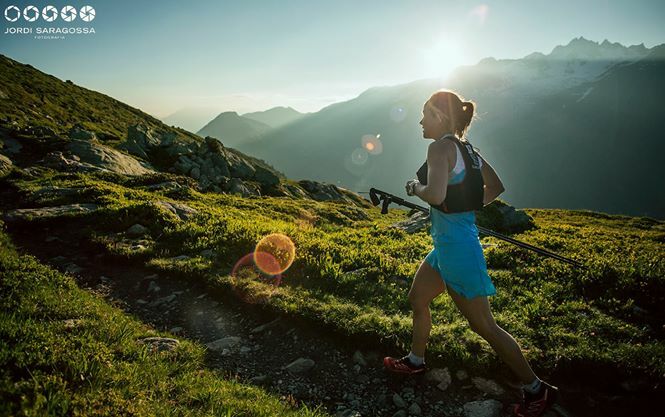 Such an amazing race, leading from the start… A sign of perfect preparation in your swedish mountains and in Chamonix in June!